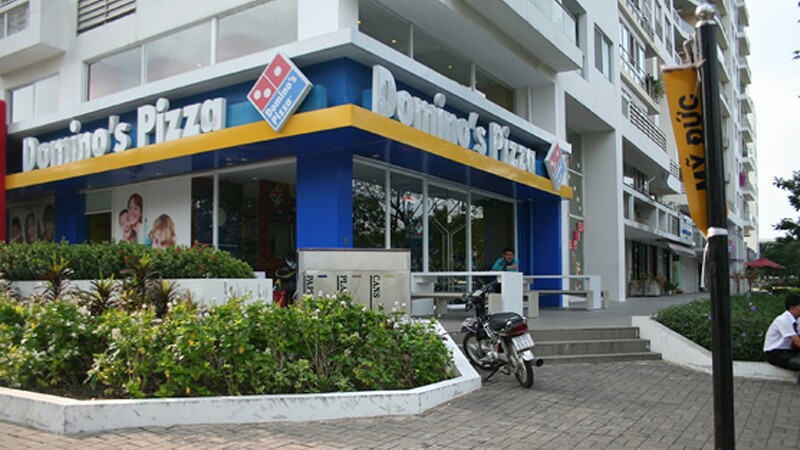 District 7, Ho Chi Minh City, Vietnam. 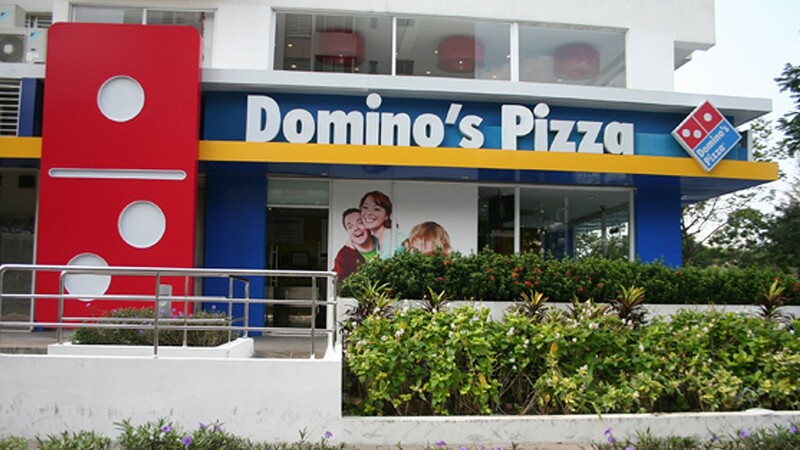 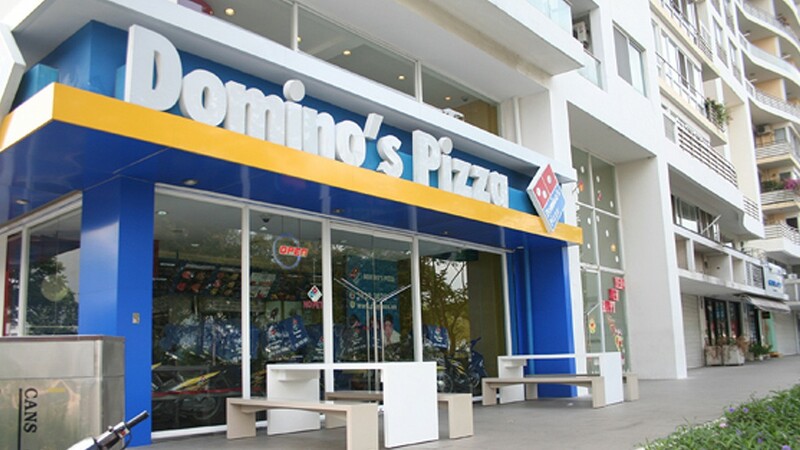 Redesign was proud to design the first ever Dominos Pizza outlet in the Vietnamese Market. 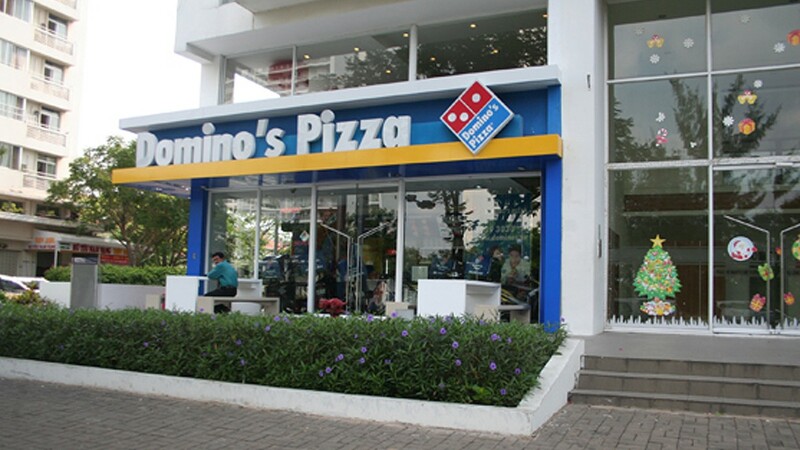 On opening they exceeded their operations as the best in the world on that day.